The “valse” is one of the main genres of the traditional music from Venezuela. It traces its origins to the European waltz, but it has since become its own entity and an integral part of the repertory for bands, singers and instrumental ensembles. 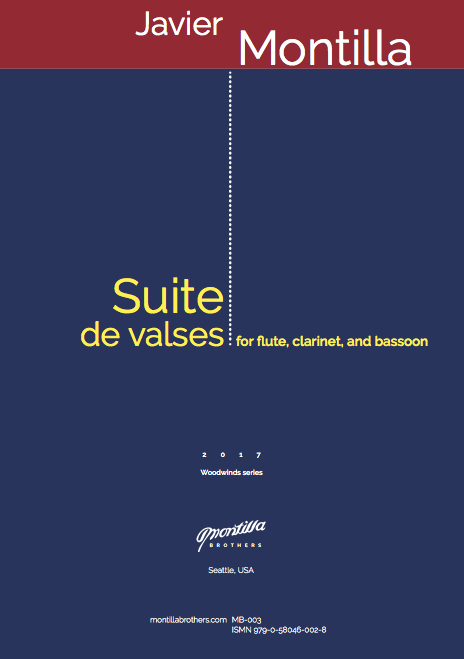 This Suite is a compilation and adaptation of three pieces composed at different moments and for two ensembles of which the composer is a member. 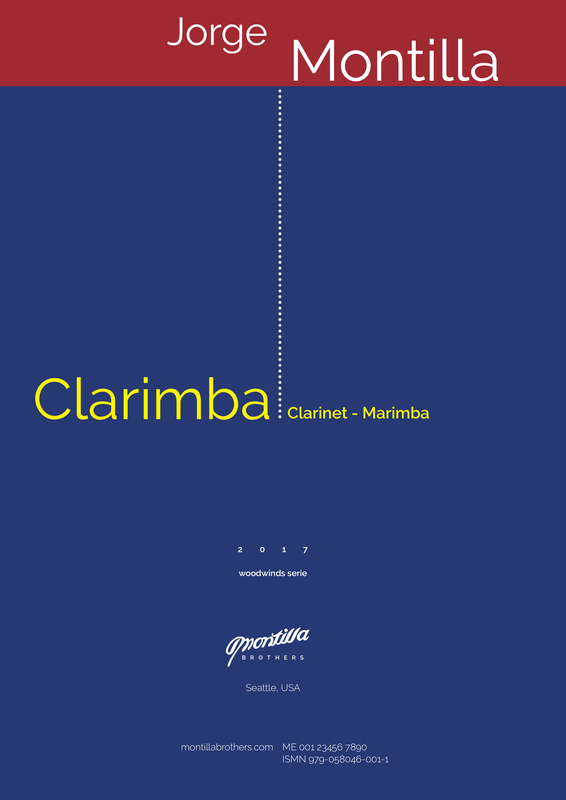 “El Coloraíto” and “De Reojo” were composed for the group “Pabellón sin baranda”, featuring flute, cuatro (a small four-stringed guitar) and violoncello. “Nocturno 1” was composed for the duo of flute and guitar Montilla-Pérez.